What makes the Vans Triple Crown of Surfing different than other surfing events? Oh, three events with different types of surf. Each event could be small, could be big. It’s still pretty tough for someone to win the Triple Crown. You gotta be able to surf all kinds of waves. What does it take to win a Triple Crown title? 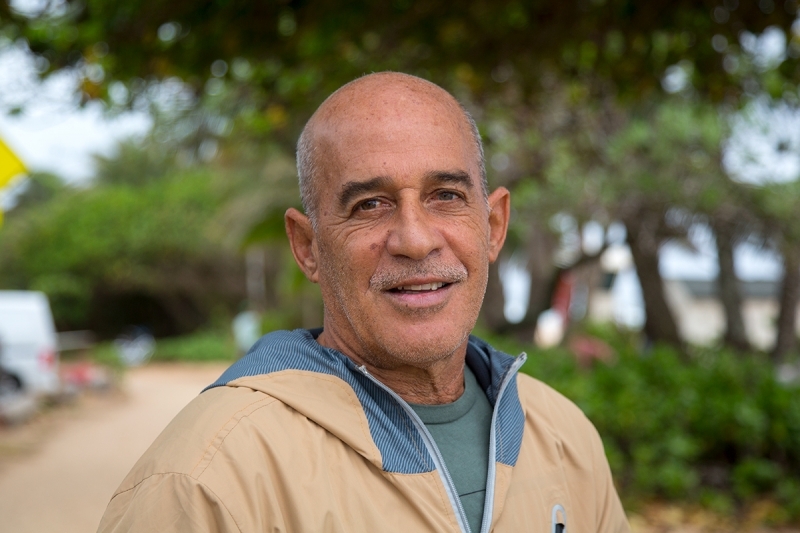 "It takes a lot of ocean knowledge, if you want to put all three events together." Wave knowledge is important, it’s a big factor. How did the competition scene change in the North Shore from back in the day? The surfers are using shorter boards. There are a lot of good surfers. All the media - everybody sees everything around the world, there’s a lot more people. It’s a change for the good in one aspect - for the sport. On the other hand, for the local people living here, it’s not the greatest thing with all the traffic and crowds everywhere. But it is what it is… For me, being involved with surfing helped me make a living, so I got to be on the good side of it. It’s kind of helping out the kids as the sport changes, so I think it’s great. What Triple Crown memory stands out the most for you? Just being a part of it. Just having the opportunity to be a part of it. Before it was always about winning, but now when I sit back and see what it’s done for me, I realize it helped me strive for better. Was it a big part of your life then? Yes, it was a big part. What’s your favorite wave in Hawaii? Ah, that one is tough! I got all kinds of favorites. I just try to go where there is no crowd. Unless it’s Pipeline. I kind of like Backdoor when is around 6 feet. Favorite grinds in the North Shore? My favorite grinds? There’s a lot of good places. I like cooking at home but I like eating out also. So, would you say your kitchen is your favorite place? Yeah, I would say that! 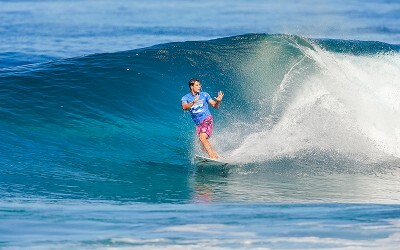 How’s the Vans Triple Crown of Surfing different than other surfing events? It’s a lot different because of the variety of waves.  From ripping, high performance surfing, to big wave surfing, to barrel surfing. You got to have it all. It’s a big, big event. What makes a good Triple Crown surfer? You gotta be good in getting barreled. You got to be in doing big turns, in doing airs, blow tails and everything else. 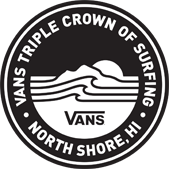 What would it mean to you to win a Vans Triple Crown title? It would probably be…. the best thing ever! hehe For right now, yeah. Probably Pipeline and Backdoor. Because you can get barreled and that’s the best feeling you can have in surfing. Who inspired your surfing here in Hawaii? Why? You’ve been having a huge season here so far. What do you attribute the success to? 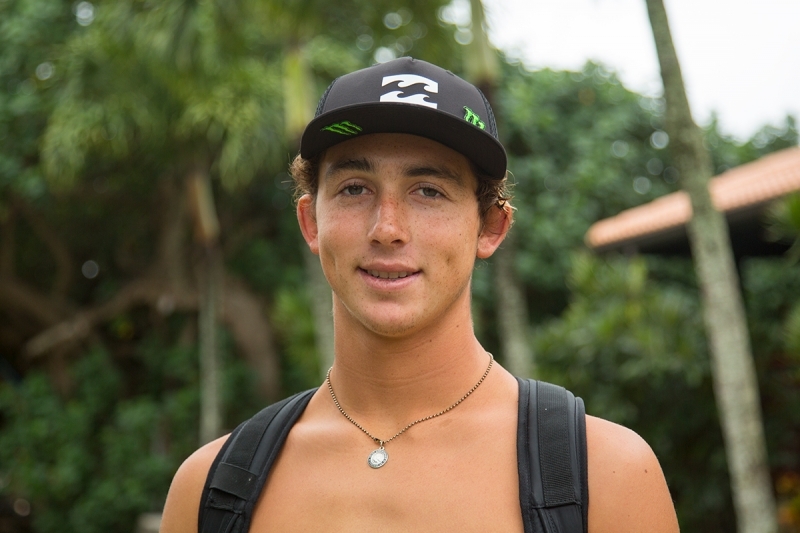 "Probably staying at the Billabong house since I was really young, and surfing these waves everyday." Just getting to know the reefs and learning how to read waves. So, putting in the time is important? Describe a perfect day in the North Shore. Wake up, go surf super early and get barreled all morning. Come in and go eat in Haleiwa. Then go surf there and do some big turns. And then go surf Sunset at night to do more big turns! The breakfast burrito at the Beat Box Cafe, in Haleiwa. 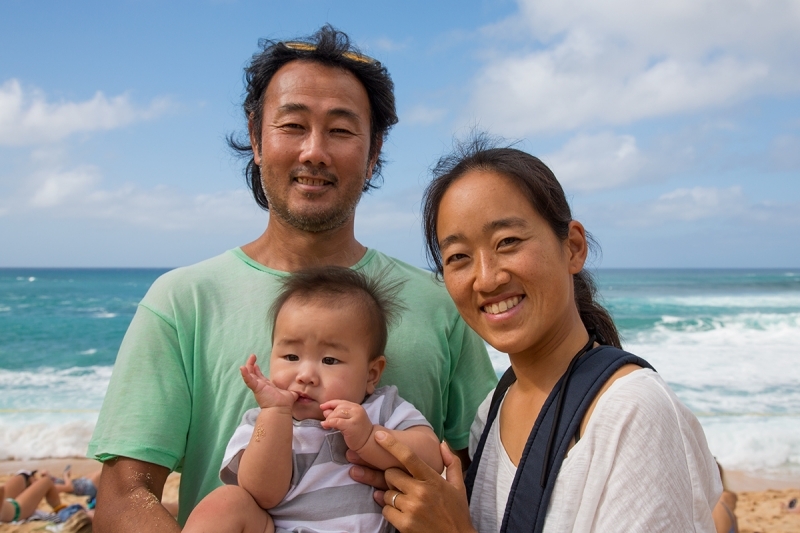 How important is the Vans Triple Crown of Surfing for Japanese Surfers? Mika: Japanese surfers like to watch when Pipe is big, it’s unbelievable. Beautiful waves. Everybody looks forward to watching it! How is the surf scene in Japan right now? A lot of growth? Shigeki: Because of the 2020 Olympics in Tokyo, there is more coverage on television, movies, newspapers. It’s very popular in Japan right now. "Before surfing was just a recreational activity, but that's changing. Now it’s a sport." What is your favorite Japanese surfer of all times? How many people come from Japan to work on the broadcast? S: We got three people on our team. It’s the 10th year doing the broadcast. S: I always love Hawaii, the people, the food, the ocean, the sun. A perfect day? Nice sun, good surfing then drink beer! 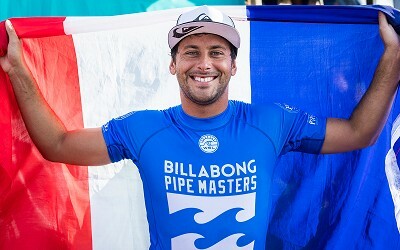 Jeremy Flores Steals Billabong Pipe Masters Victory With Last-Second Heroics! 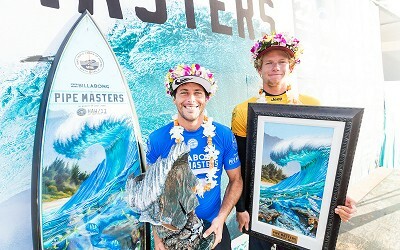 Post Show Report: Champs Crowned at Billabong Pipe Masters! 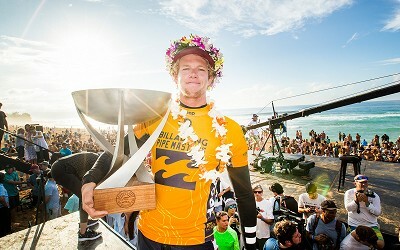 John John Florence Clinches Second Straight World Title! Final Day Highlights - Buzzer Beater and Trophies! Medina Slides His Way Into an 9.07! 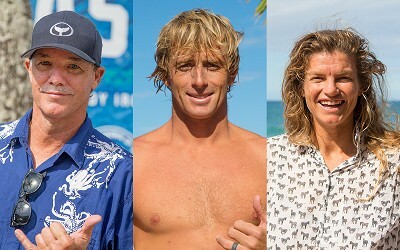 Faces of the Vans Triple Crown - Pt. 7! Julian Wilson’s Almost Perfect 9.73! 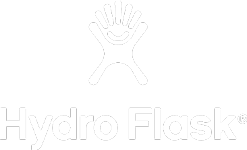 Flores 8.70 Deep Backdoor Runner!